Using named day delivery: Order this product within 4 hrs and 18 mins for guaranteed Friday delivery. 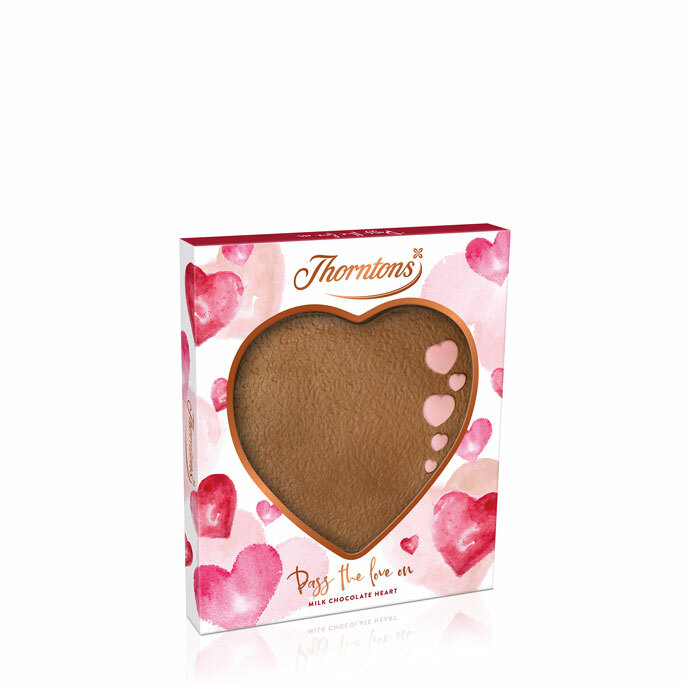 Make it special this Valentine’s Day and fall in love with a gift from Thorntons. Pass the love on with a sweet little indulgence that shows the ones you cherish just how much you really care. Made from our beautifully smooth milk chocolate and finished with a flourish of pink, our heart shaped plaque is a truly romantic gesture. Why not pass the love on to all your favourites this Valentine’s Day with our sumptuous selection of limited edition gifts and treats. 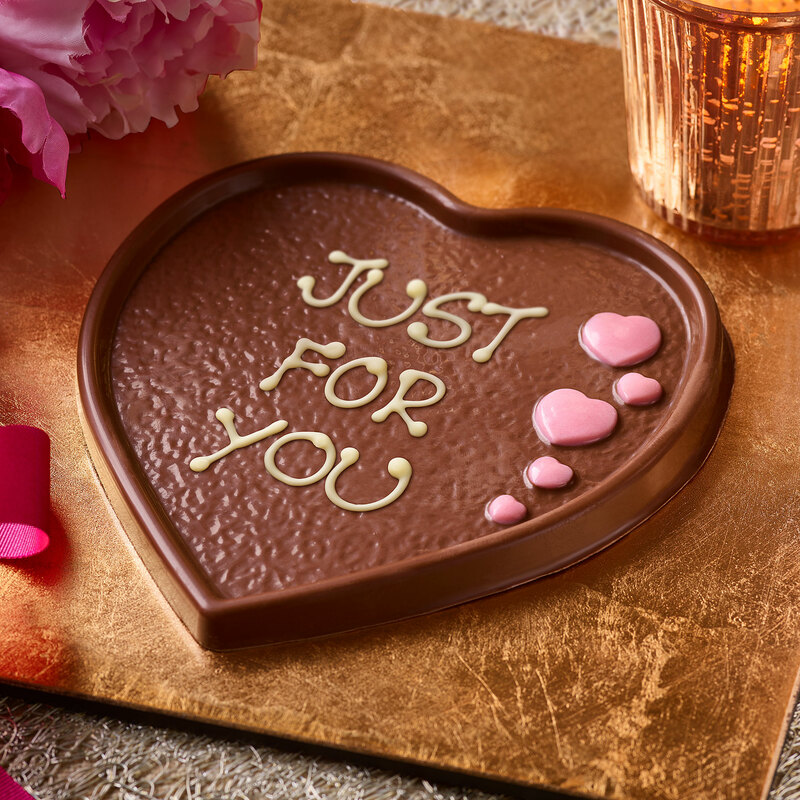 You can even personalise selected items with your own very special message - the perfect way to melt the heart of any chocolate lover.